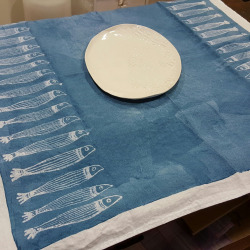 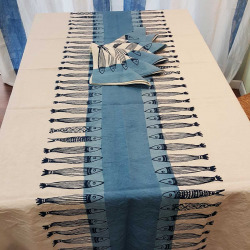 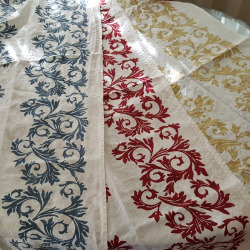 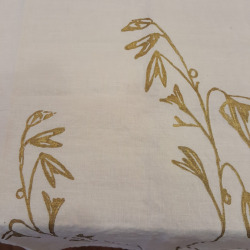 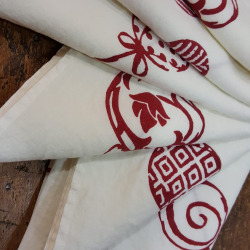 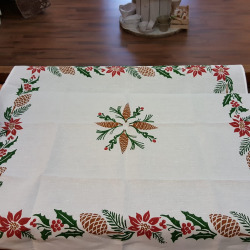 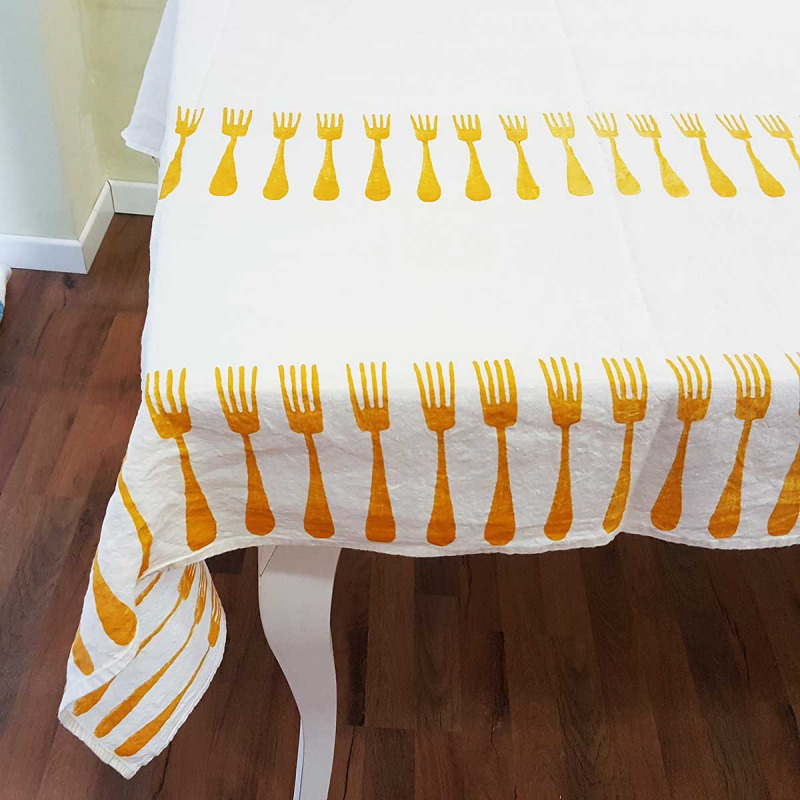 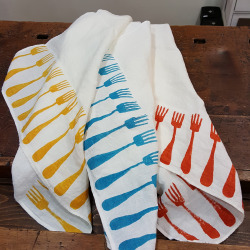 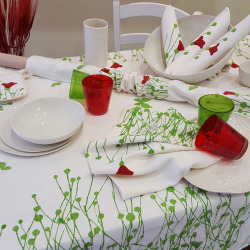 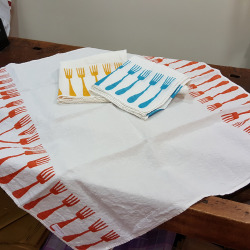 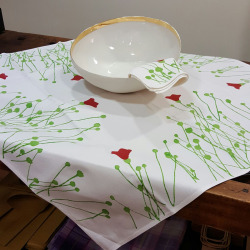 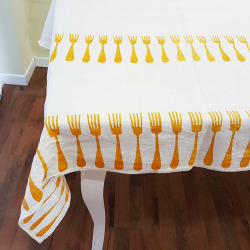 Tablecloth in natural linen print forks. 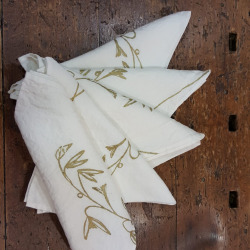 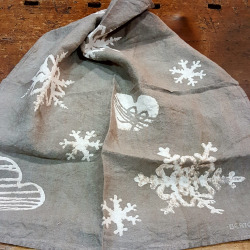 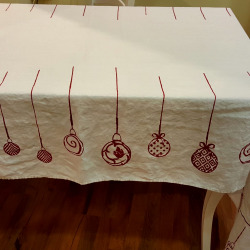 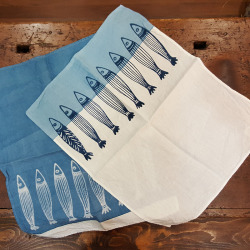 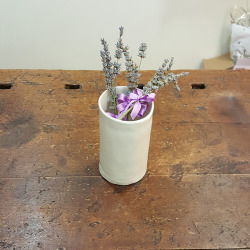 Hand-printed from a 40s design, made of soft crumpled linen that does not require ironing. 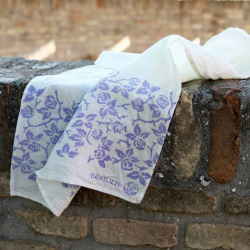 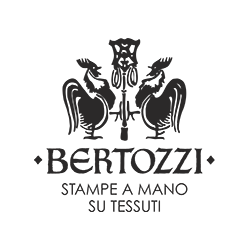 The printing with ancient methods guarantees durability of both the brightness and the practically eternal colors.